For the first time ever, Fortune created a catalog of cryptocurrency visionaries who are dedicated to transforming business. 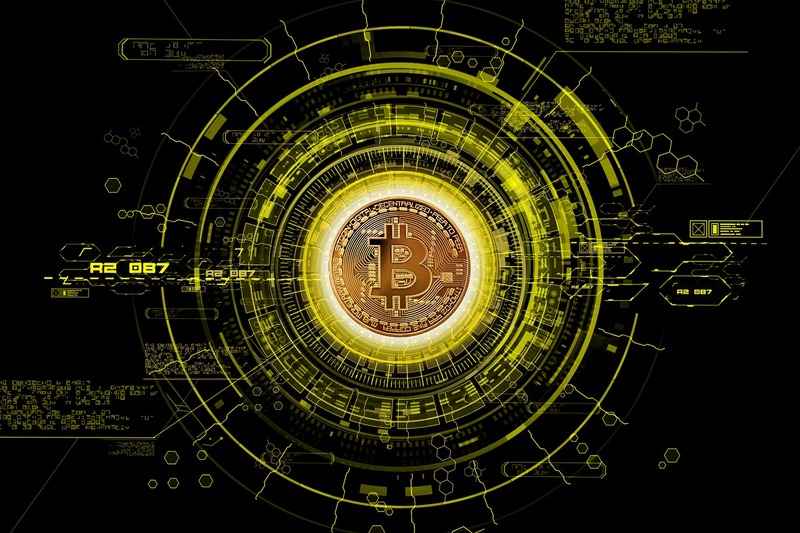 These inspiring young leaders are known for their expertise in cryptocurrency, finance, and technology and incorporating their skills to improve the business industry as a whole. Event professionals looking for an innovative speaker for their business conference or event can use this list as a reference to find the perfect speaker. 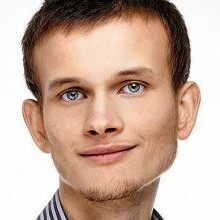 Vitalik Buterin is known as the Co-Founder of Ethereum, an open-source blockchain platform, and as the Co-Founder of Bitcoin Magazine. Buterin has written for several cryptocurrency publications, including Bitcoin Weekly and Ledger. Ethereum is valued at $48 billion and is the second-most-valuable crypto network in the world. 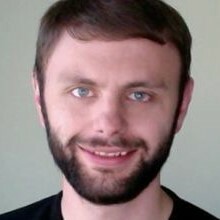 Dan Larimer has successfully co-founded three cryptocurrency enterprises and originated the idea of the “decentralized autonomous company.” His ventures include Bitshares, Steem, and EOS. Larimer serves as the current Chief Technology Officer for EGO with the company Block.one. In June 2018, EOS raised $4 billion in the biggest initial coin offering in history. Arthur Hayes is the Founder and CEO of BitMEX, a crypto derivatives marketplace. 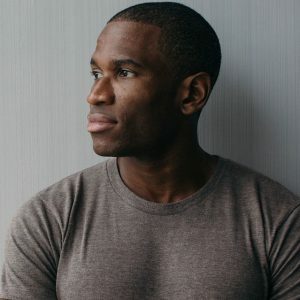 By the end of 2017, BitMEX was handling an average of $2.1 billion in trades. The company is known as the most flexible crypto futures exchange, and permits leveraged bets of up to 100 times the standard from Bitcoin to Cardano. Despite all of this success, Hayes does not actually own Bitcoin. 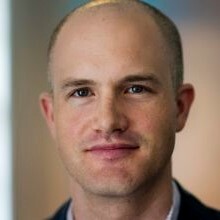 Brian Armstrong is the Co-Founder and CEO of Coinbase, which he founded in 2012. It has gone on to become the largest U.S. Bitcoin exchange. Recently, Coinbase entered the mainstream and passed Charles Schwab in total accounts. The company is predicted and hoping to become the “Google of crypto.” Armstrong is currently working on securing investments for Coinbase. 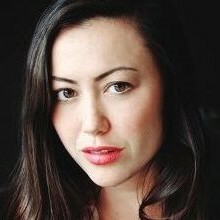 Tammy Camp is the Founder and CEO of the startup called Stronghold. She first became involved with cryptocurrency when she was put in charge of growth at Stellar, a blockchain project. Her company Stronghold works with IBM to create stablecoins, which are crypto tokens that will not have a fluctuating price. Camp has expertise in startups due to her time as a partner for the startup accelerator 500 Startups. Balaji S. Srinivasan, CEO of 21 Inc.
AAE is a full-service talent booking agency that uses modern technology, deep knowledge, and personalized service to help event planners book the best speakers and entertainment for their organizations. Our #1 goal is to make the planners’ job easier, more efficient and more enjoyable. To achieve this, we provide clients access to the world’s largest database of speakers and celebrities, plus tools and hands-on support throughout every stage of the booking process. For inquiries about booking a motivational keynote speaker for your next event, please contact us. Eryn focuses on PR & Social Media at All American Entertainment. She holds a Bachelor of Arts in Communication with a concentration in Public Relations and a minor in Journalism from NC State University. In her spare time, Eryn loves reading, writing, going to the movies, and hanging out with her dog, June.